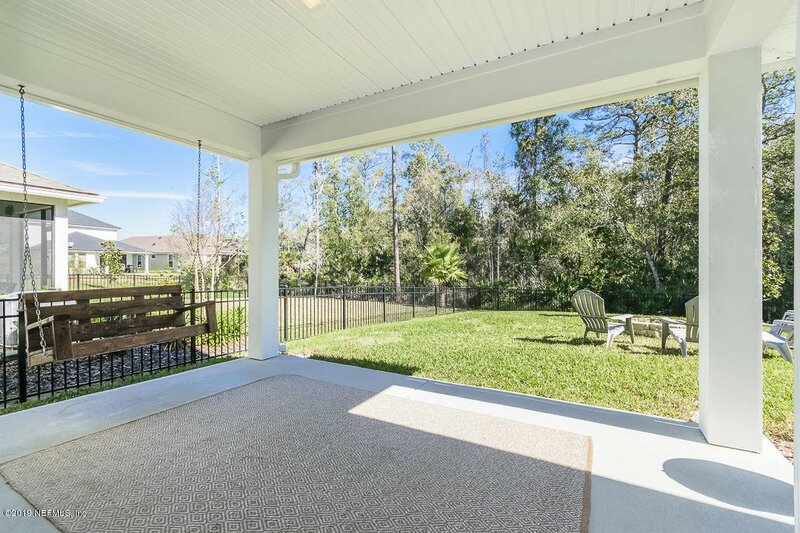 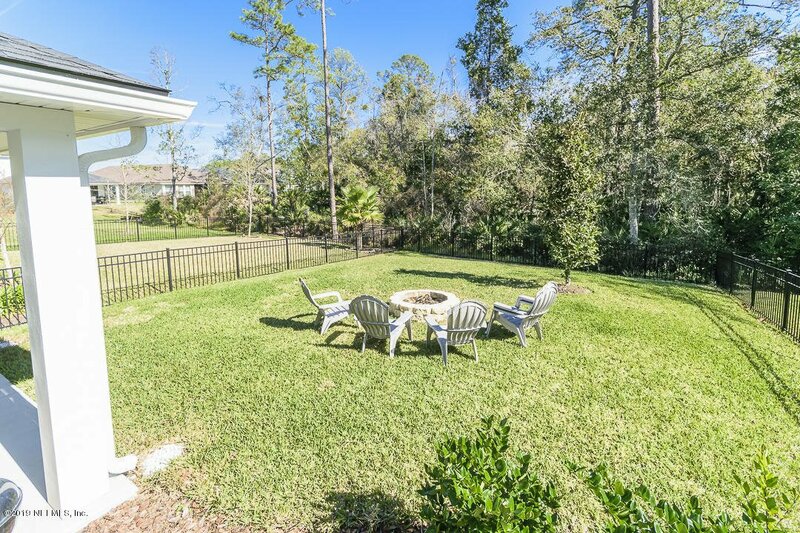 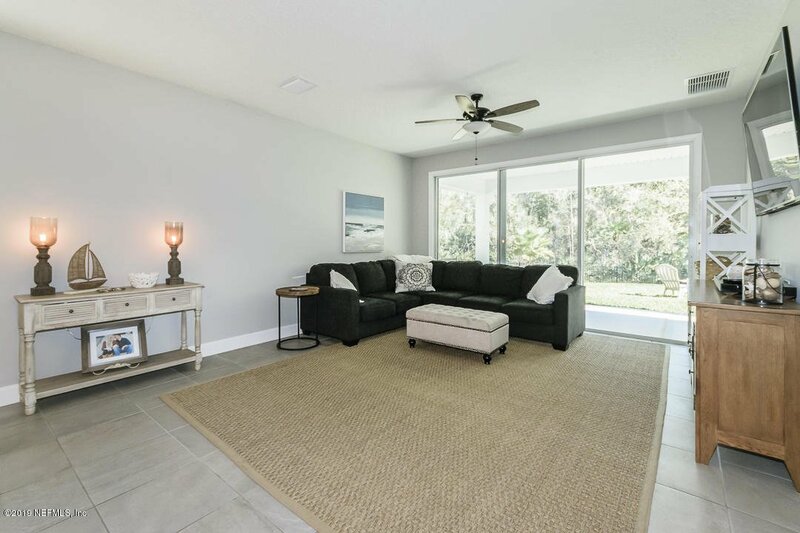 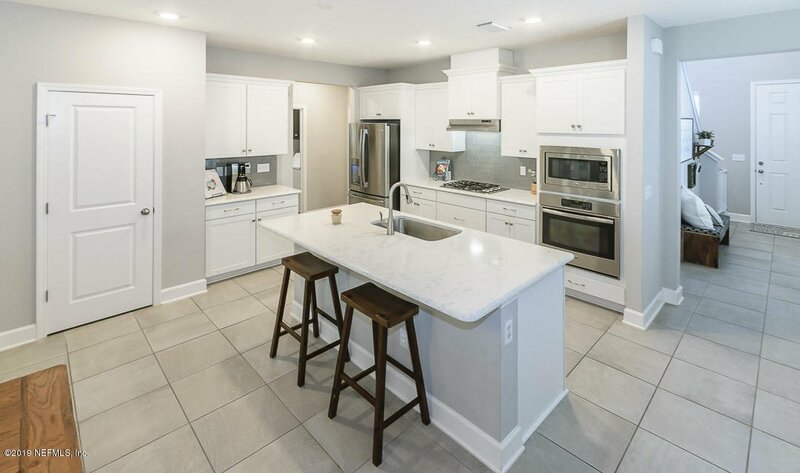 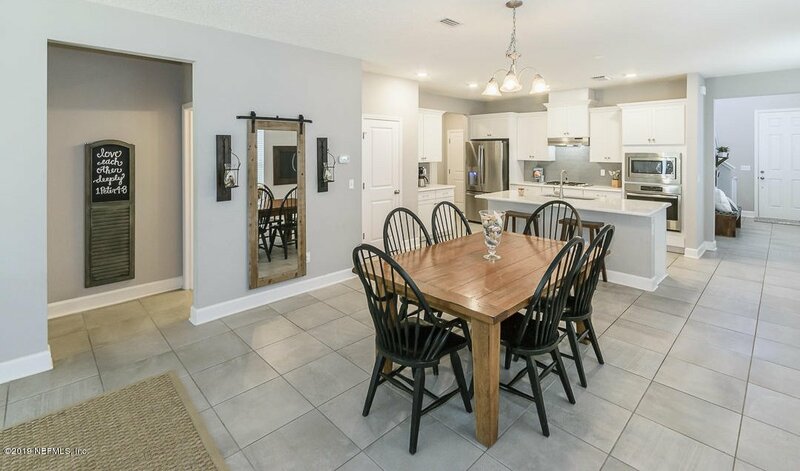 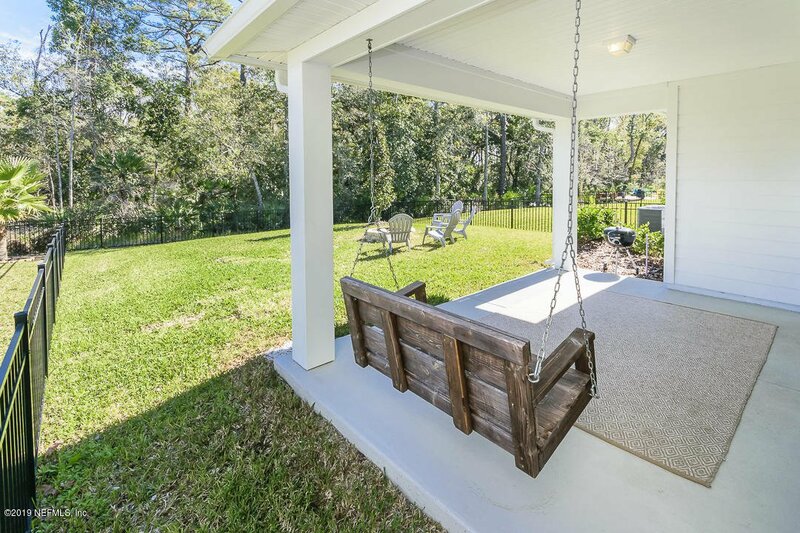 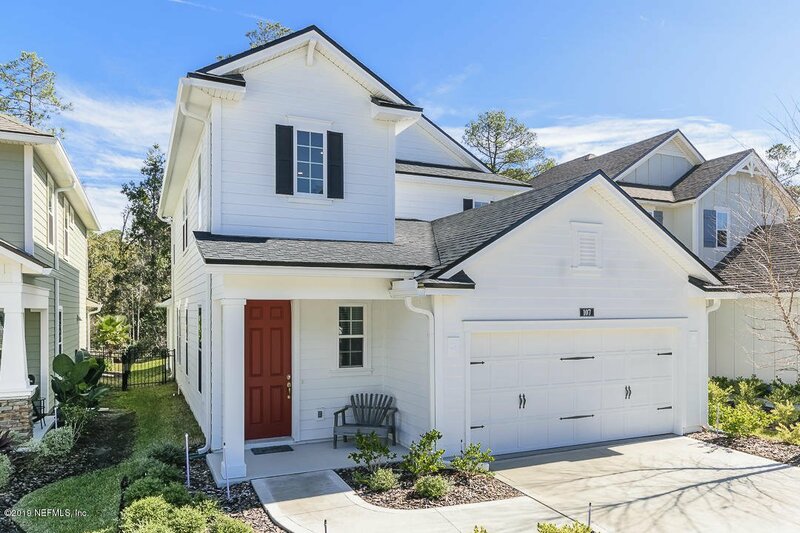 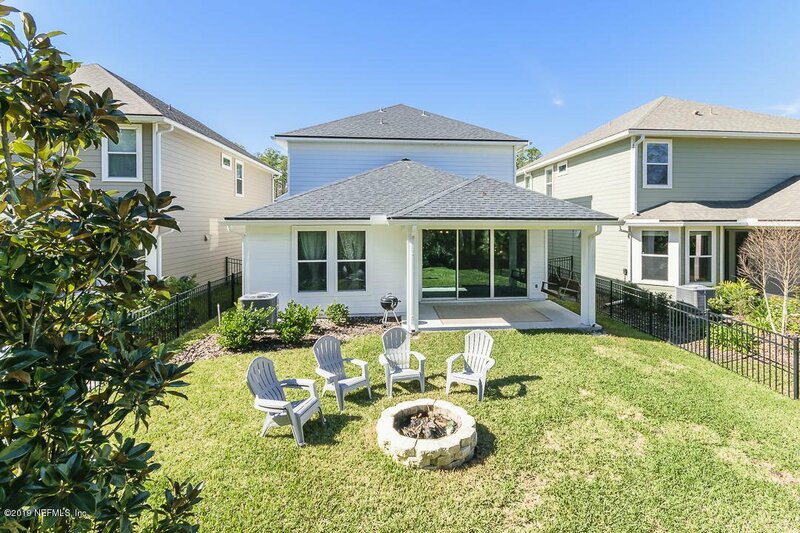 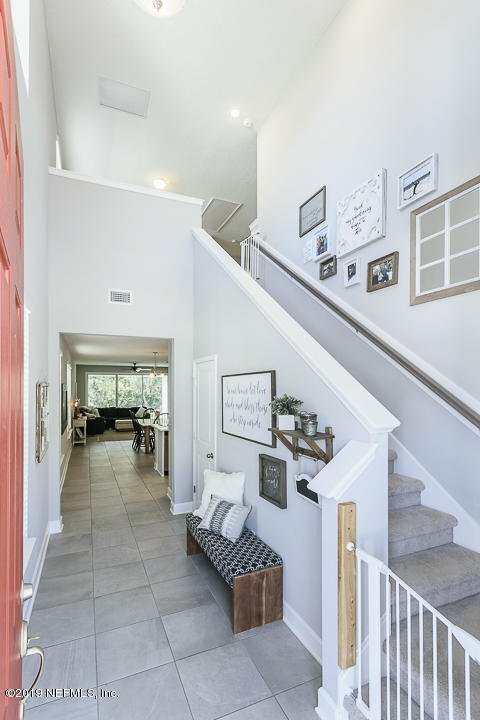 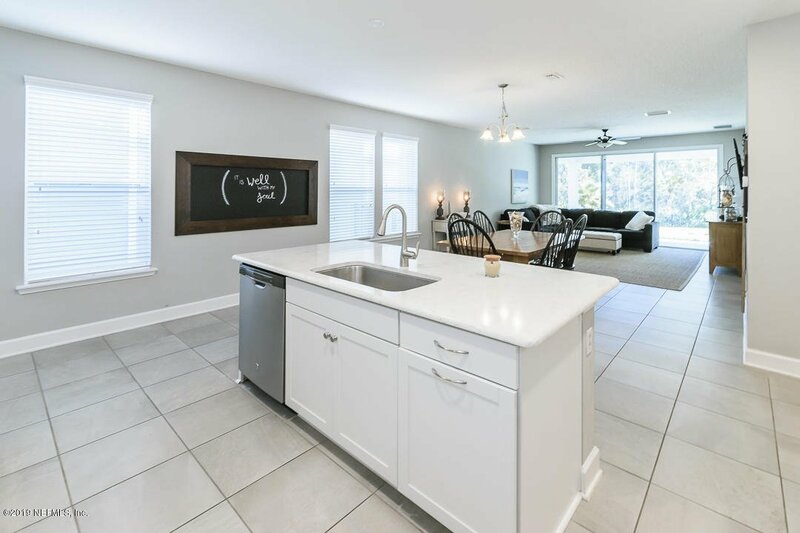 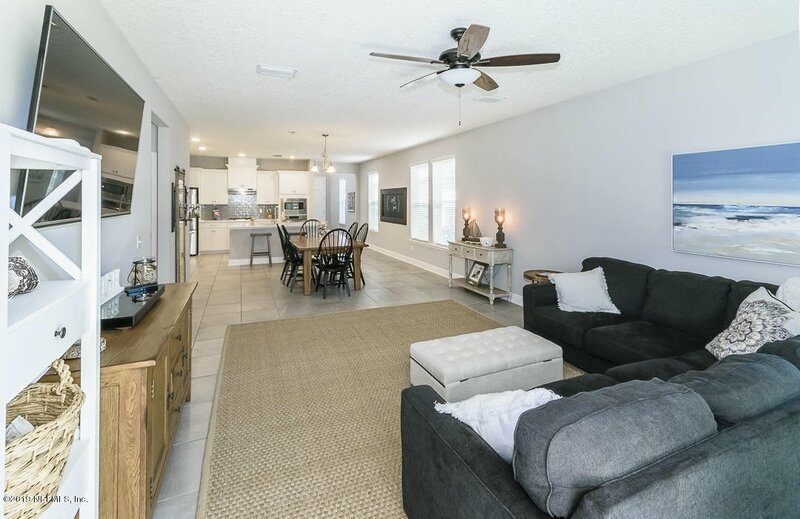 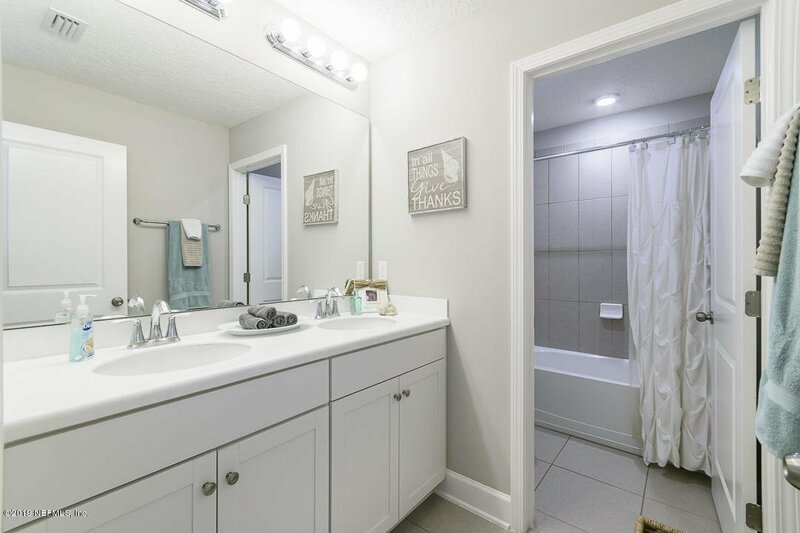 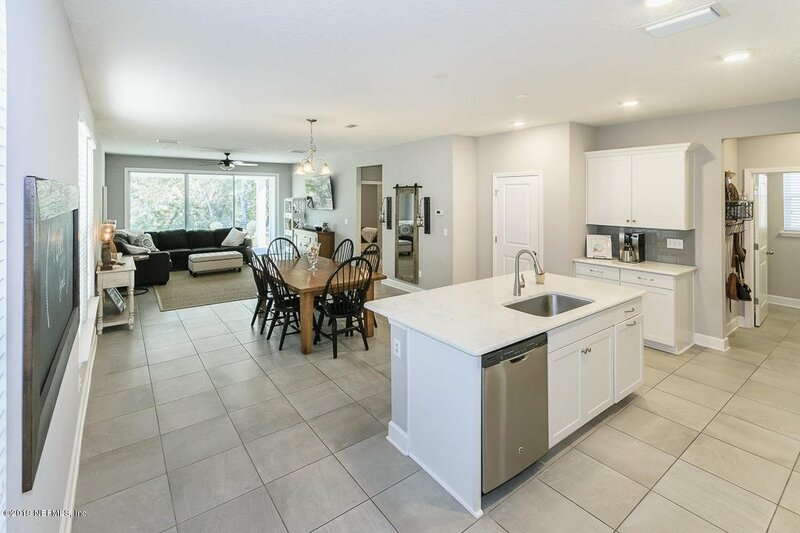 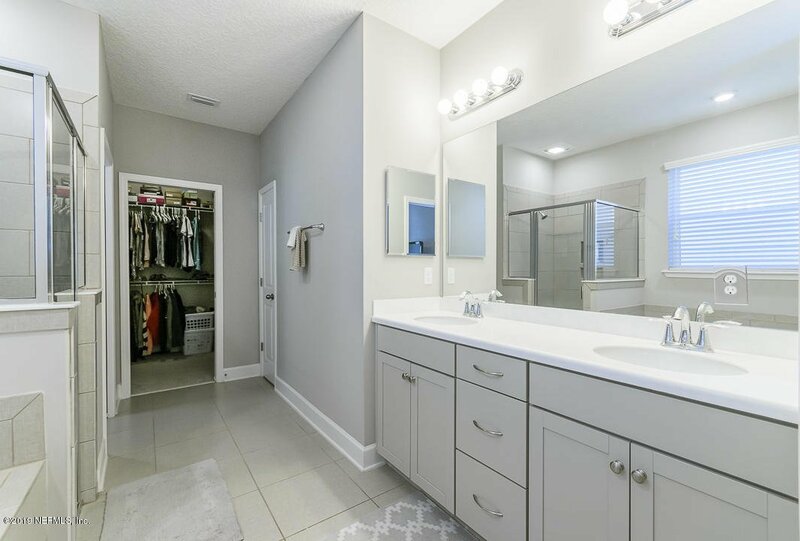 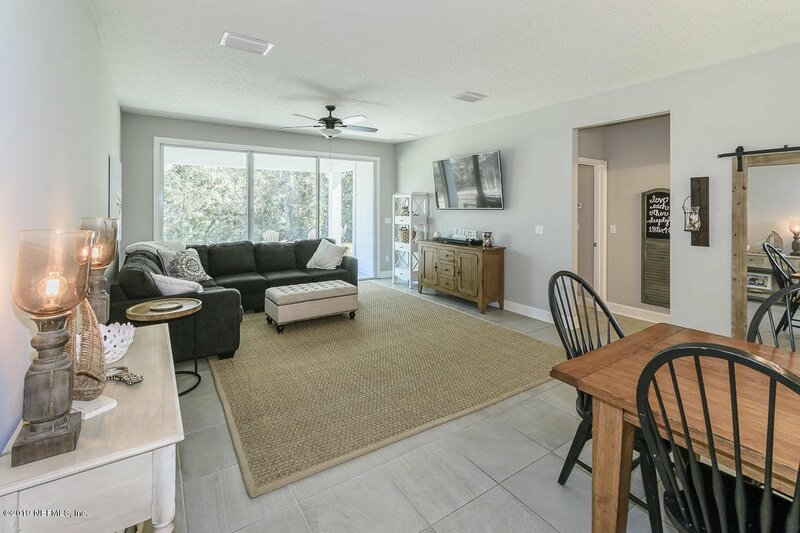 Come enjoy all that Nocatee has to offer in this beautiful preserve lot home, located on a cul-de- sac street with a large fenced yard. 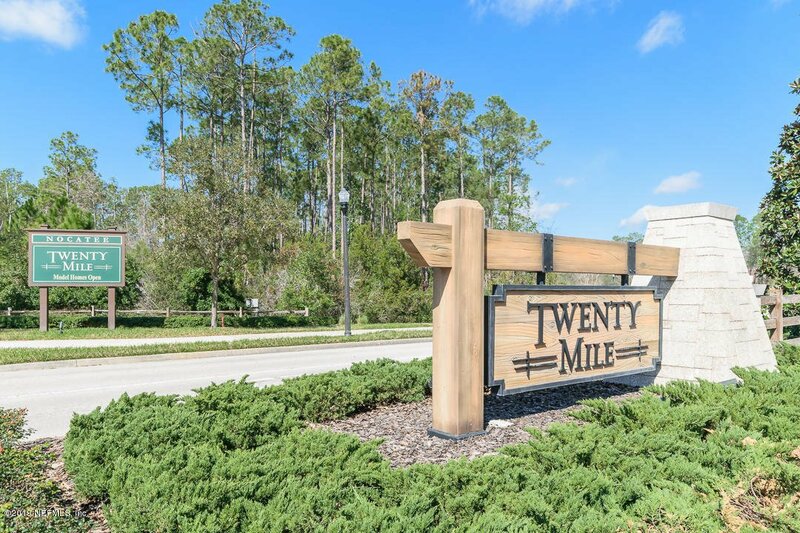 Just a short walking distance to the new Palm Valley Academy K-8 School. 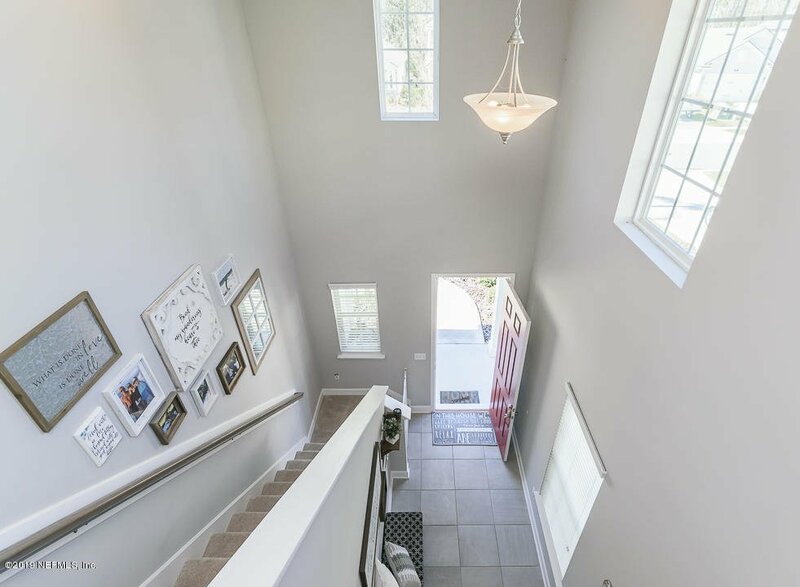 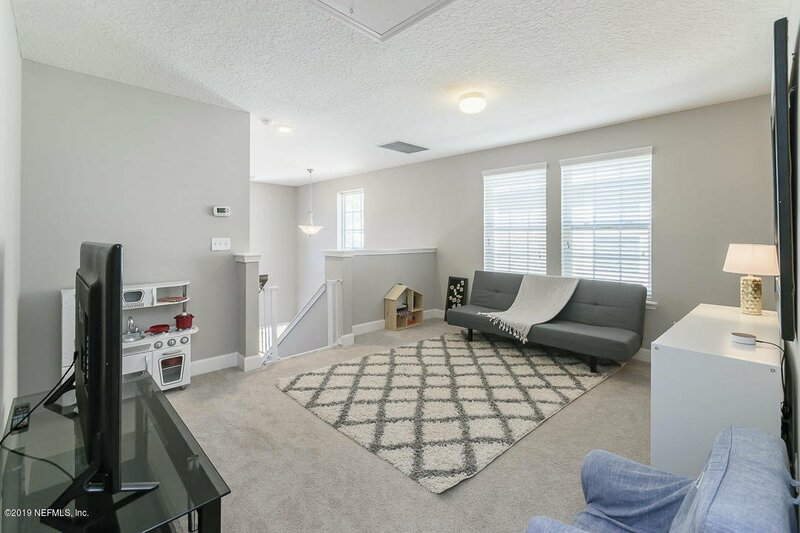 Two story 4 bedroom 2.5 bathroom + loft. 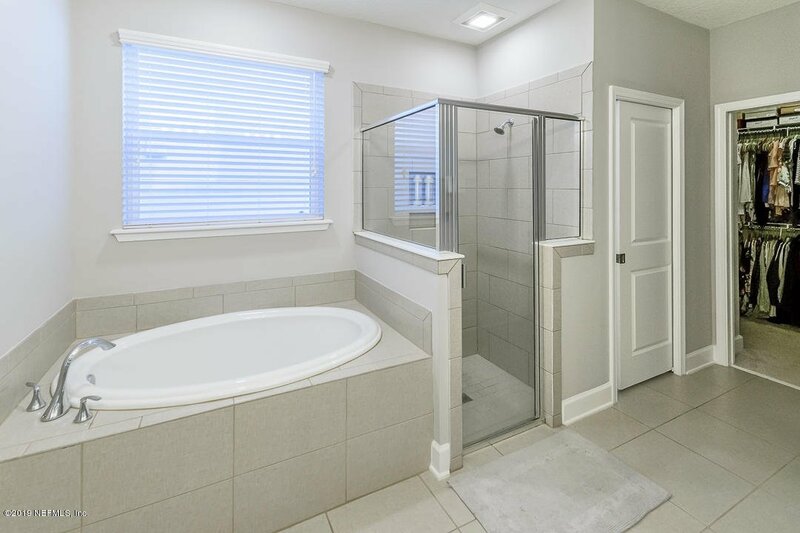 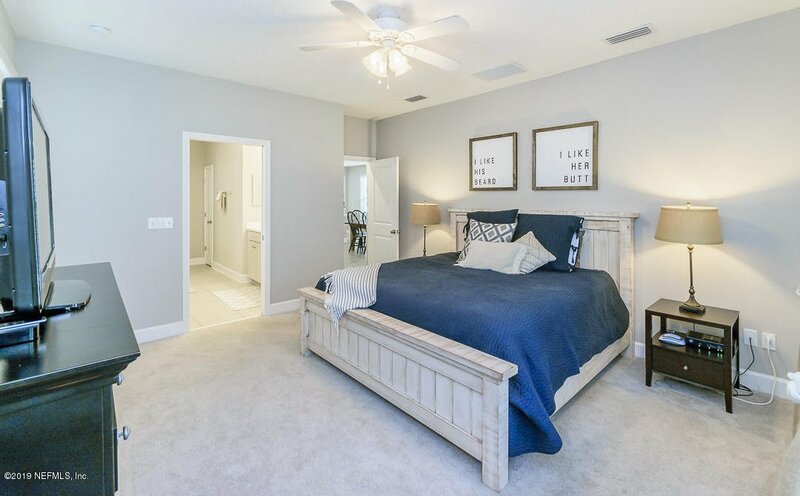 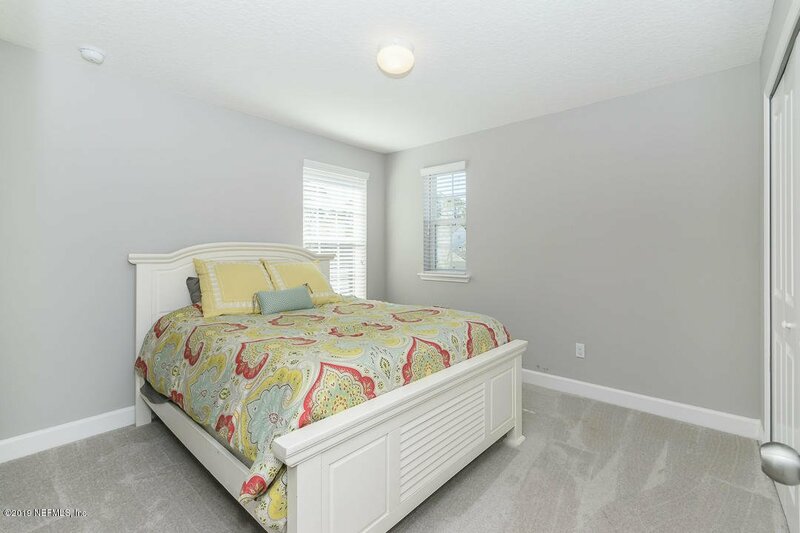 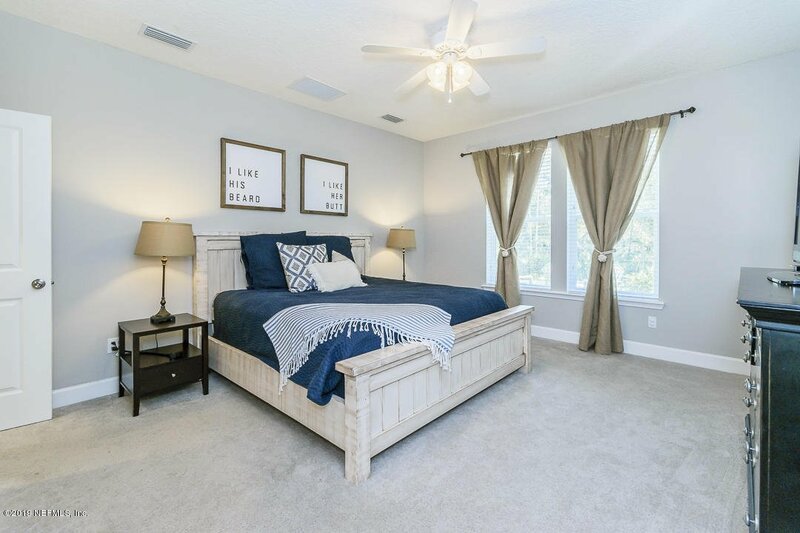 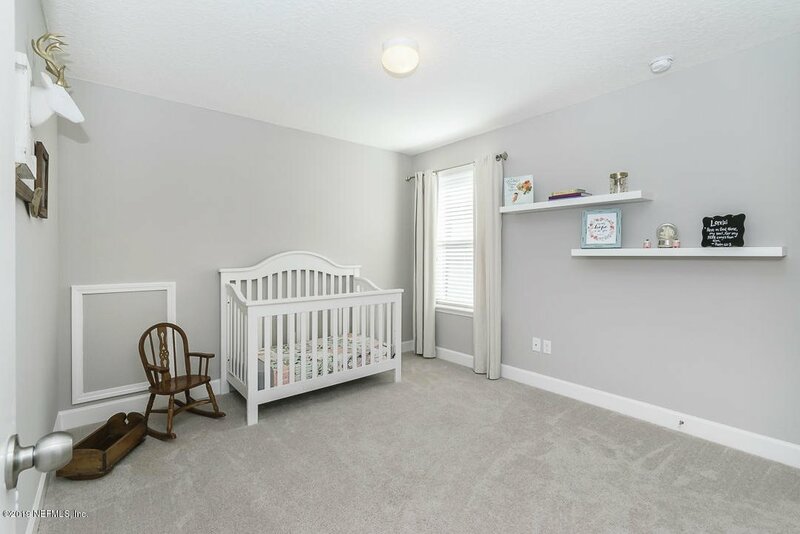 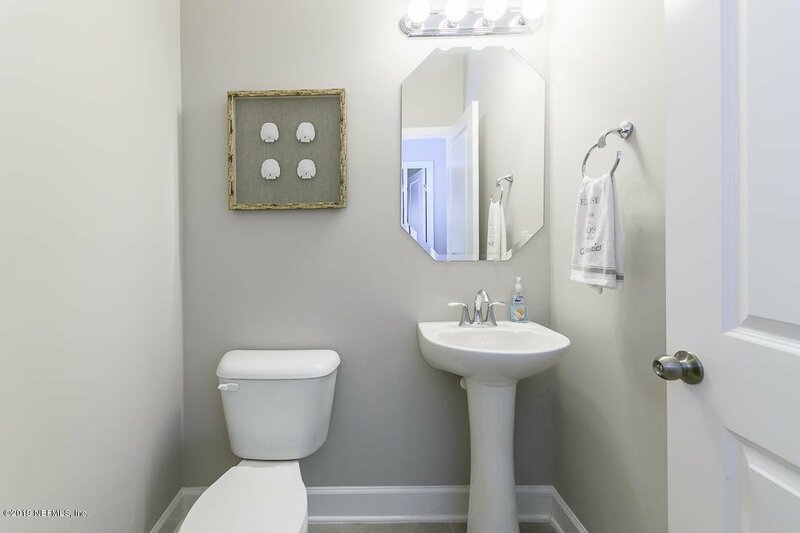 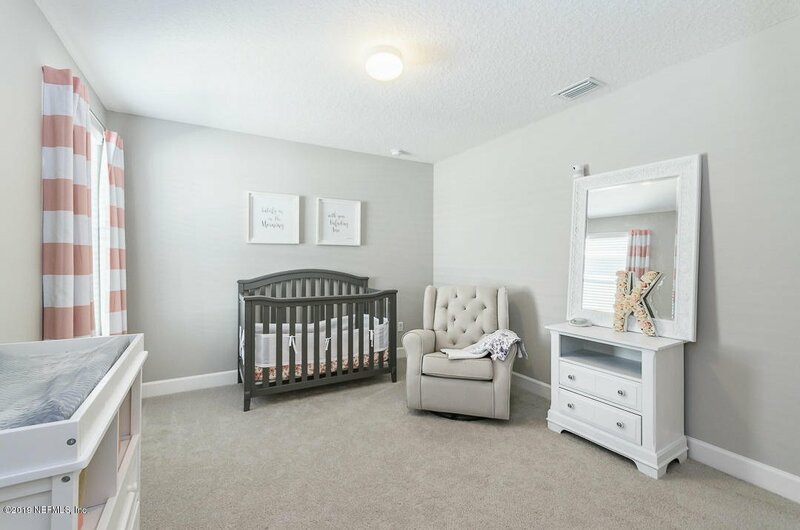 Master bedroom is located on the first floor giving you privacy from the other 3 bedrooms upstairs. 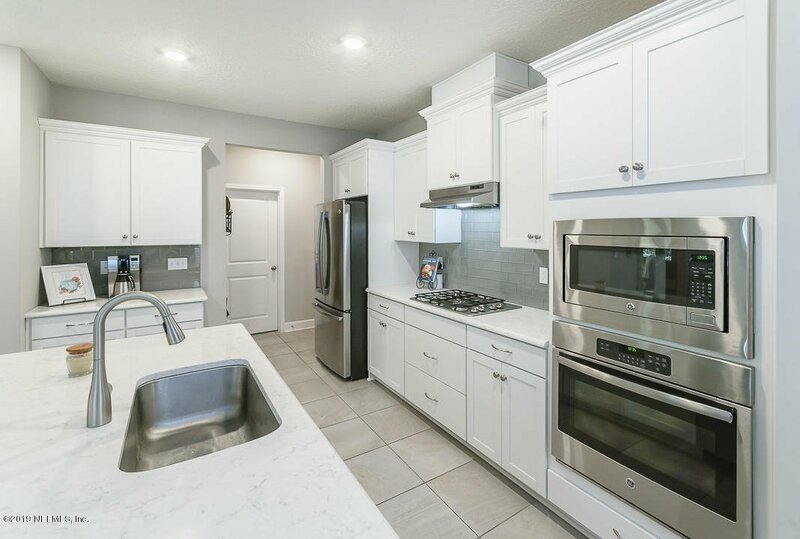 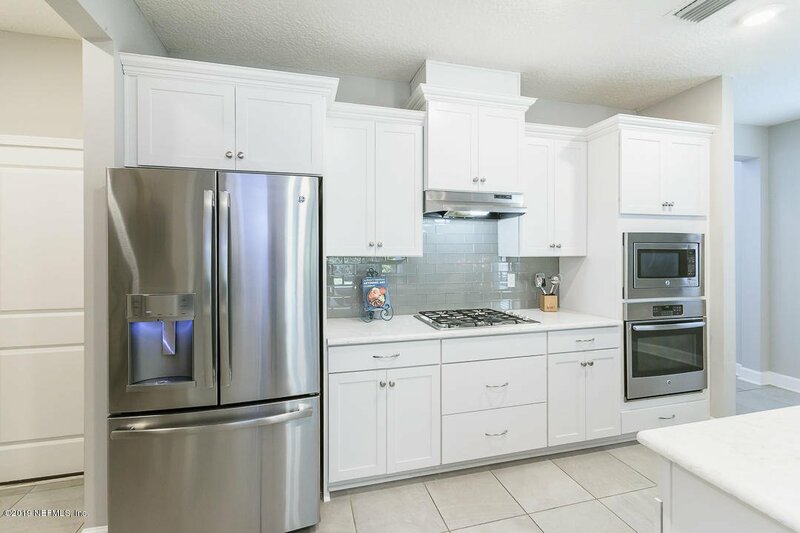 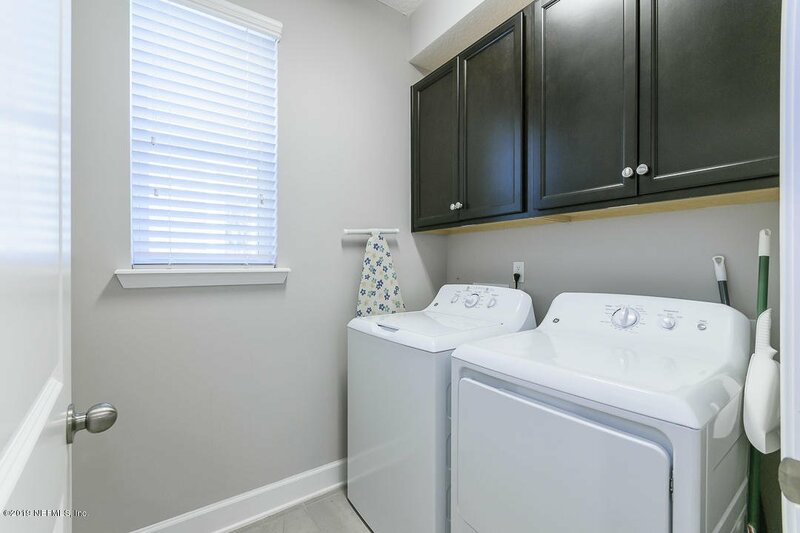 Gourmet kitchen is complete with stainless steel appliances and quartz counter tops. 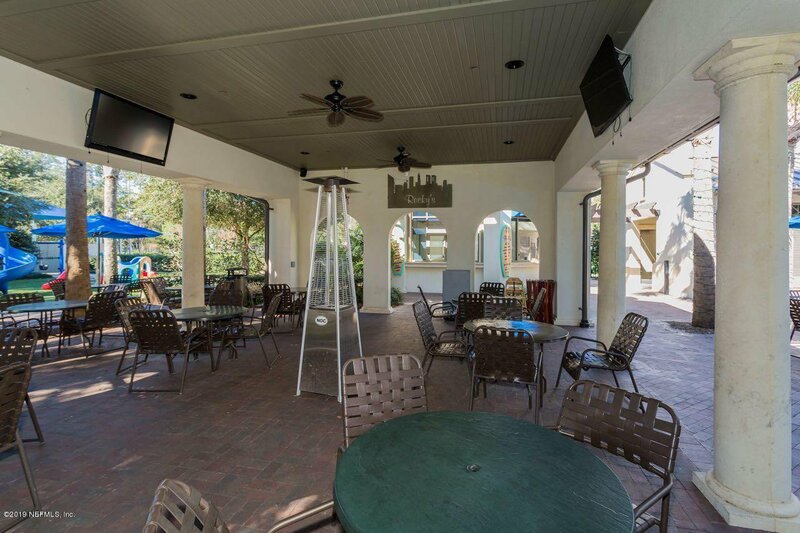 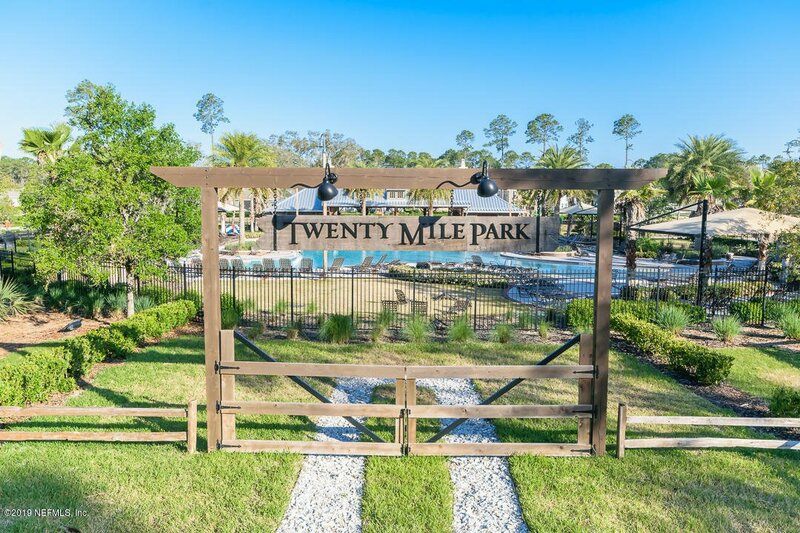 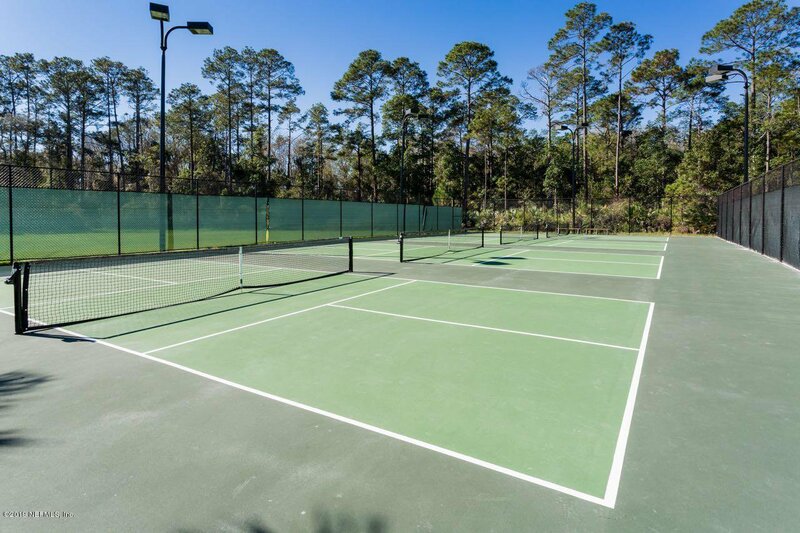 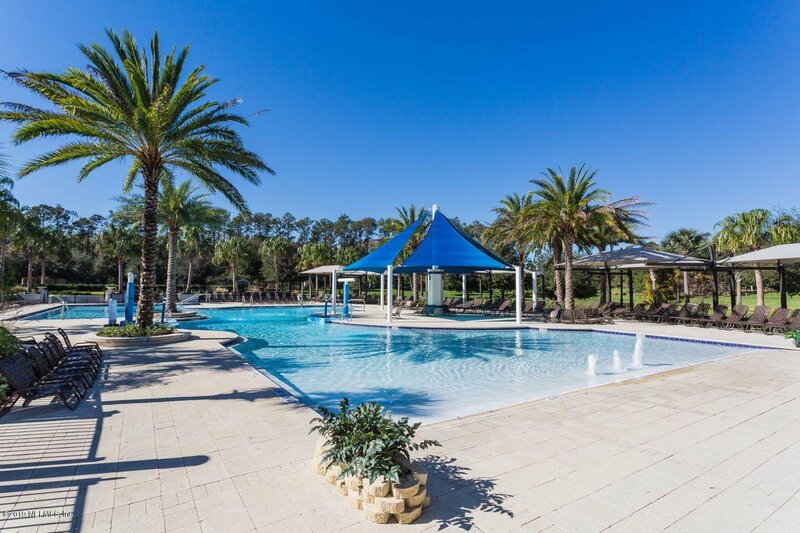 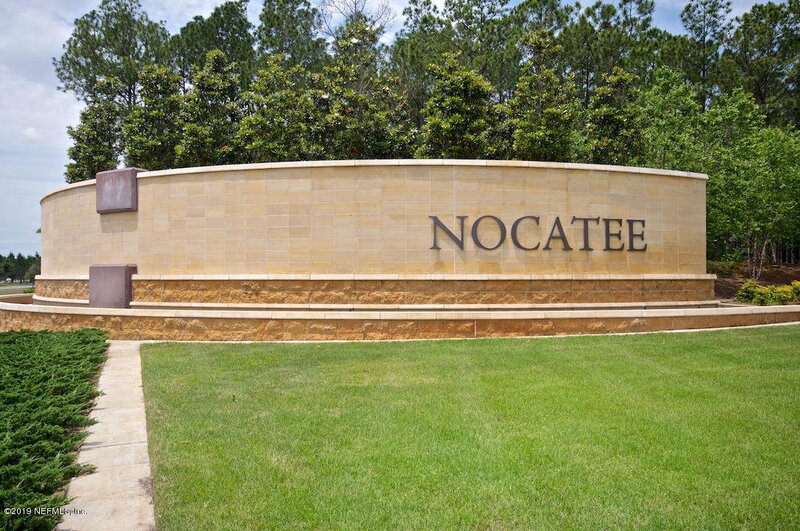 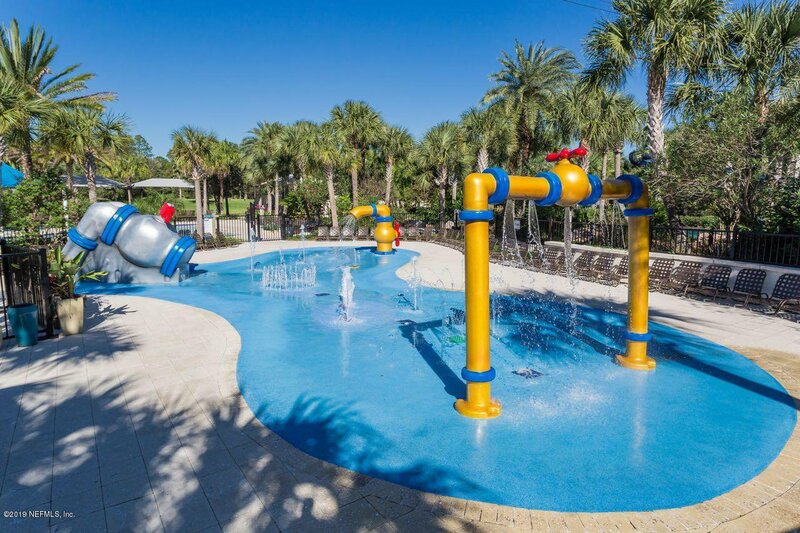 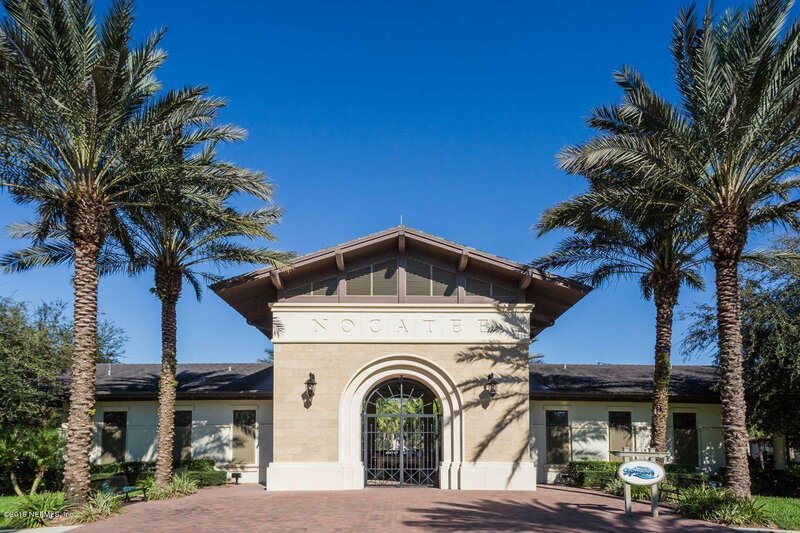 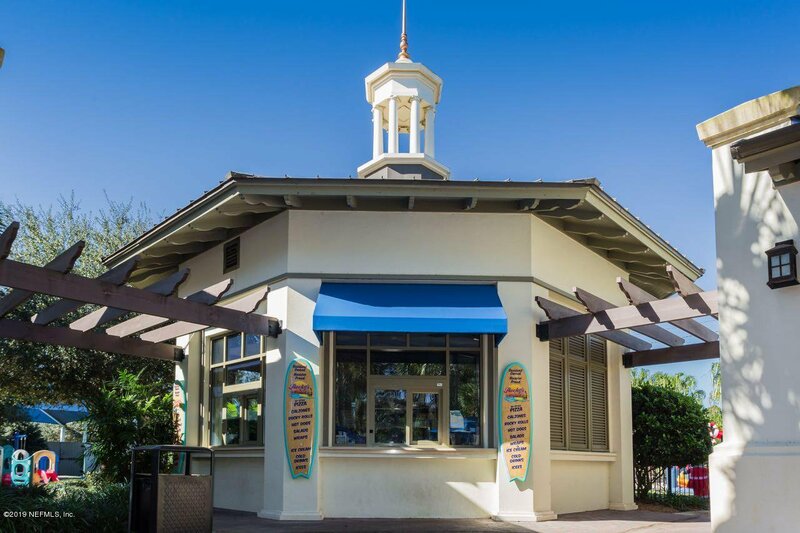 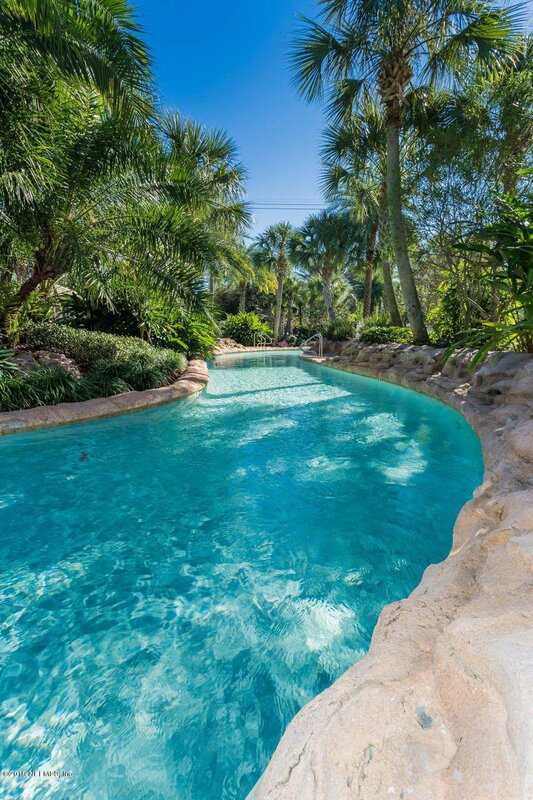 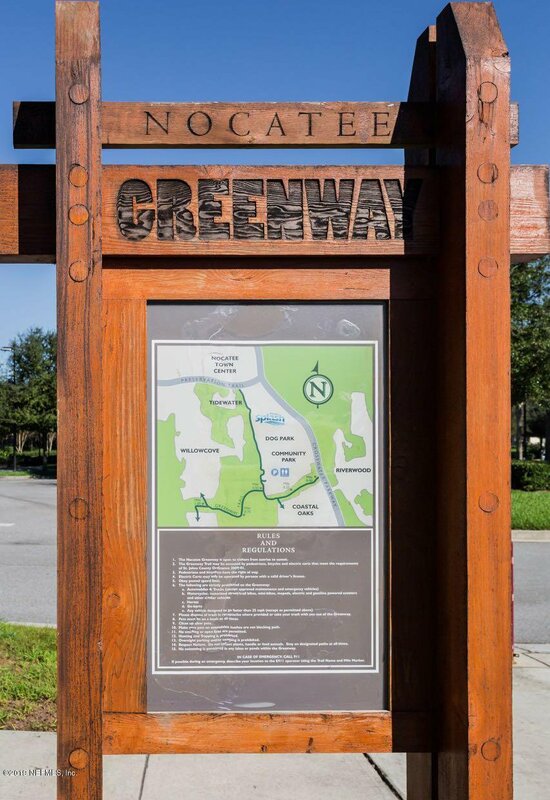 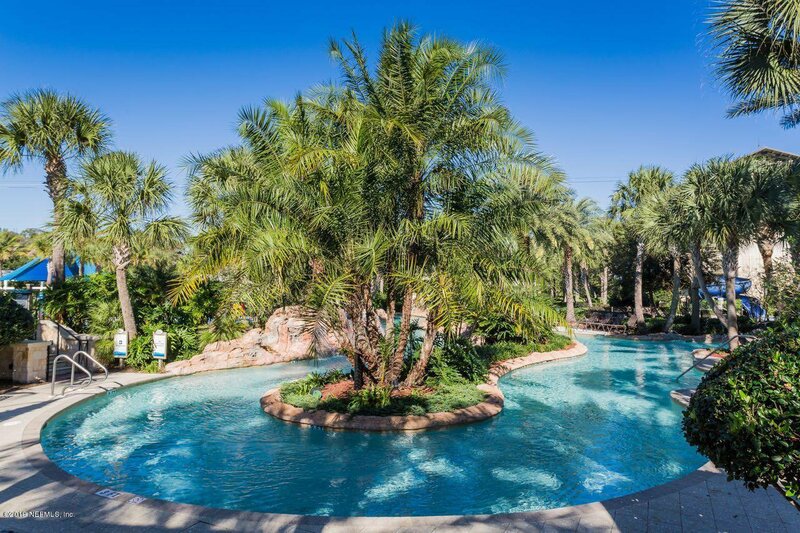 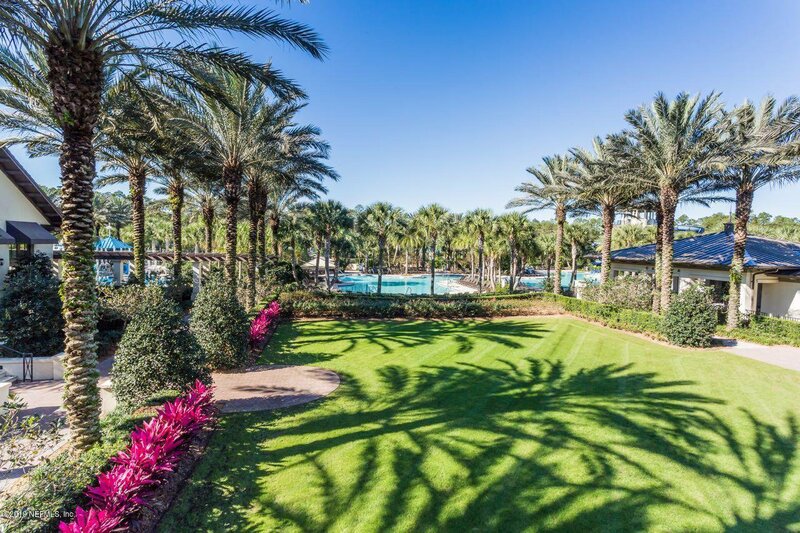 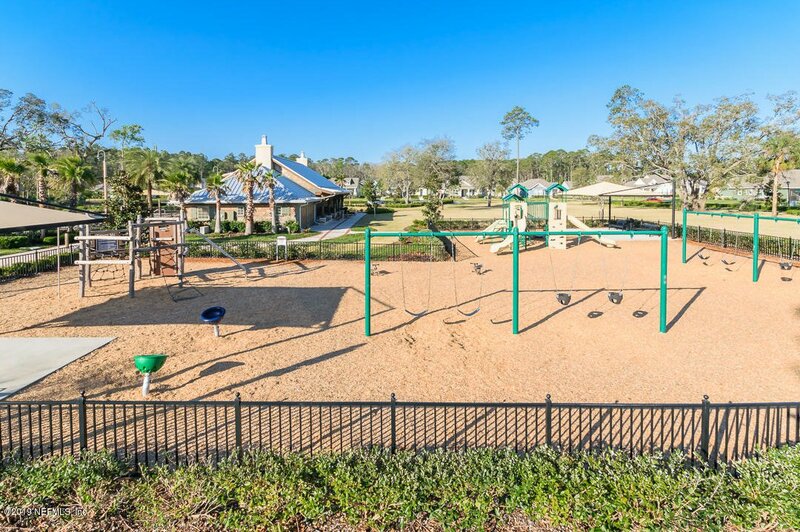 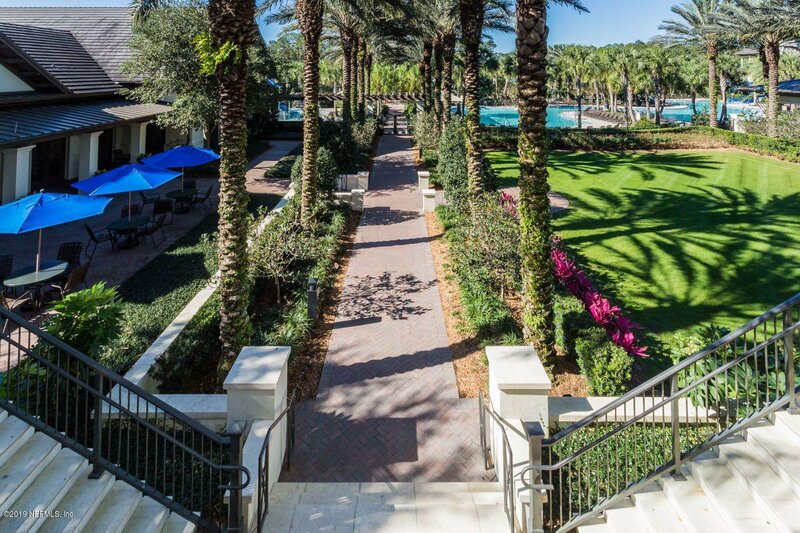 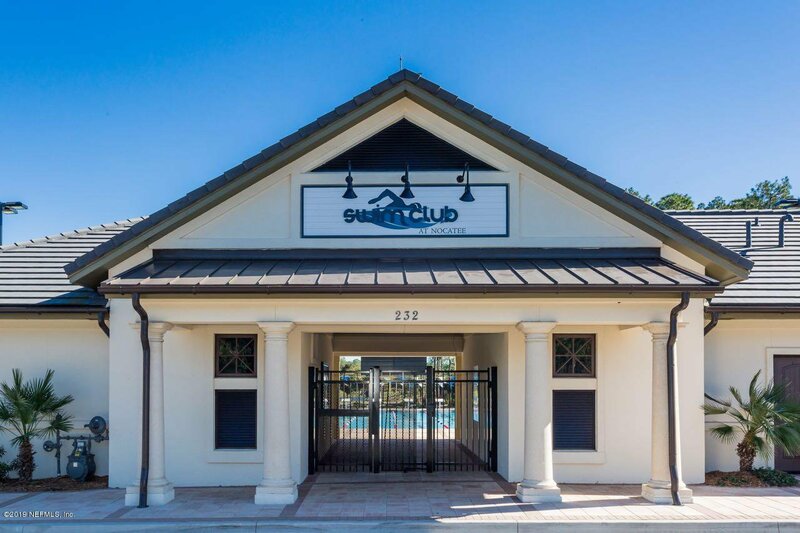 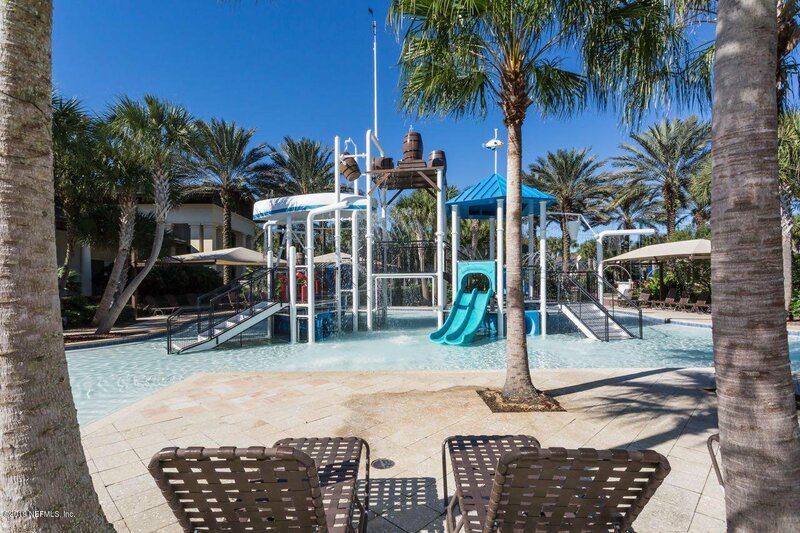 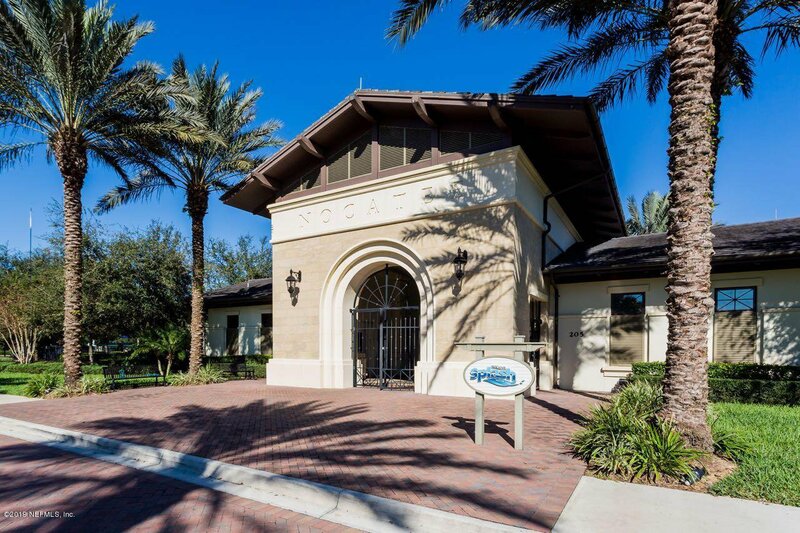 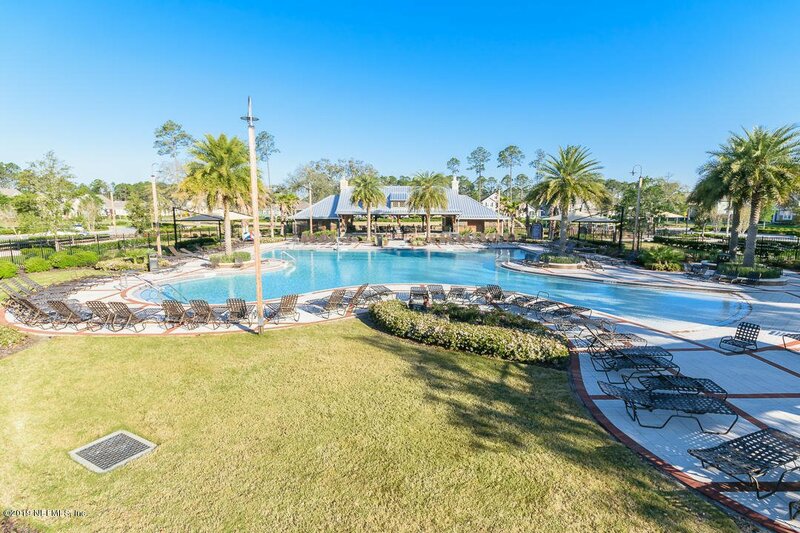 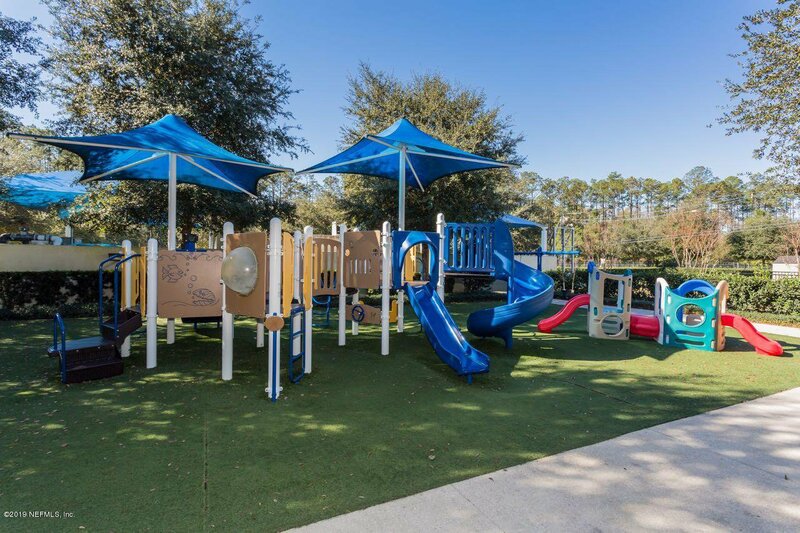 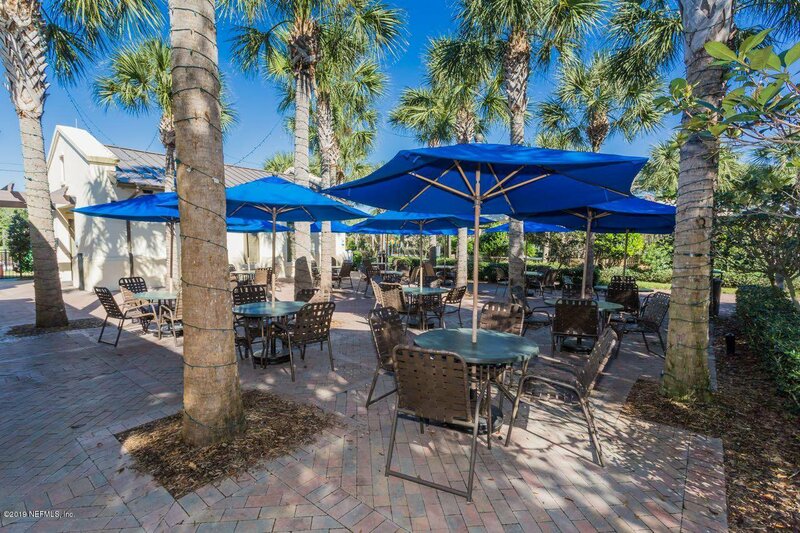 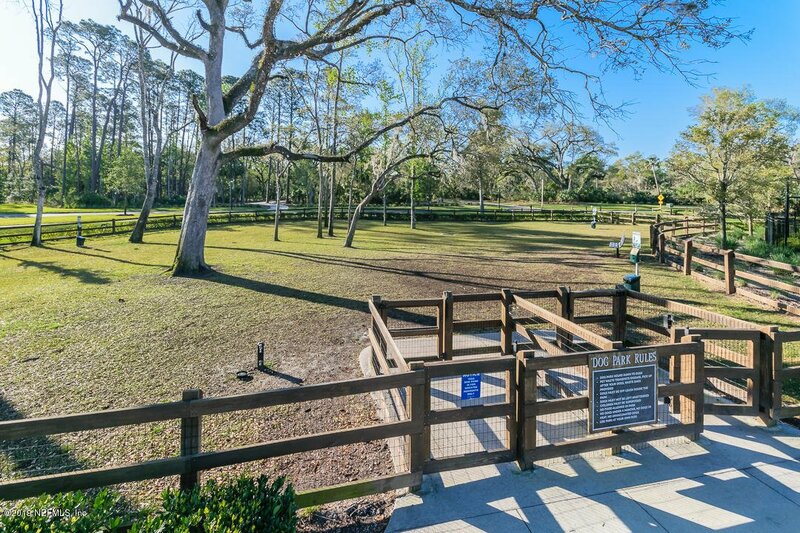 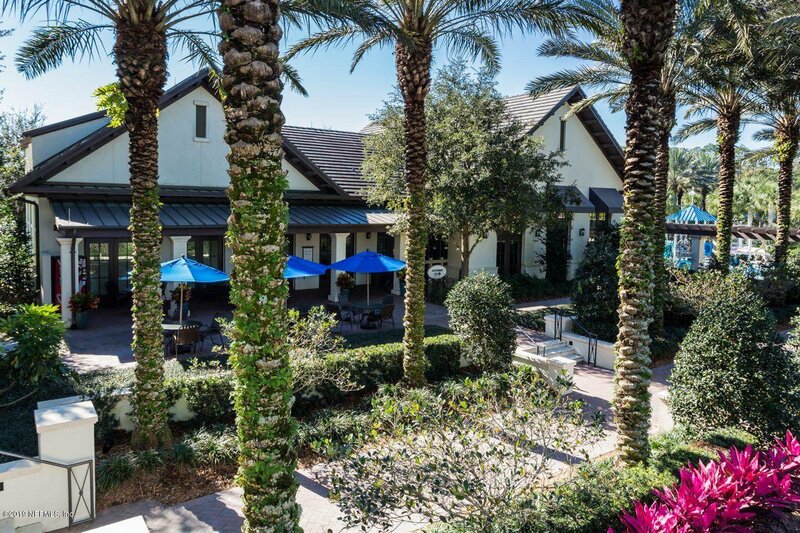 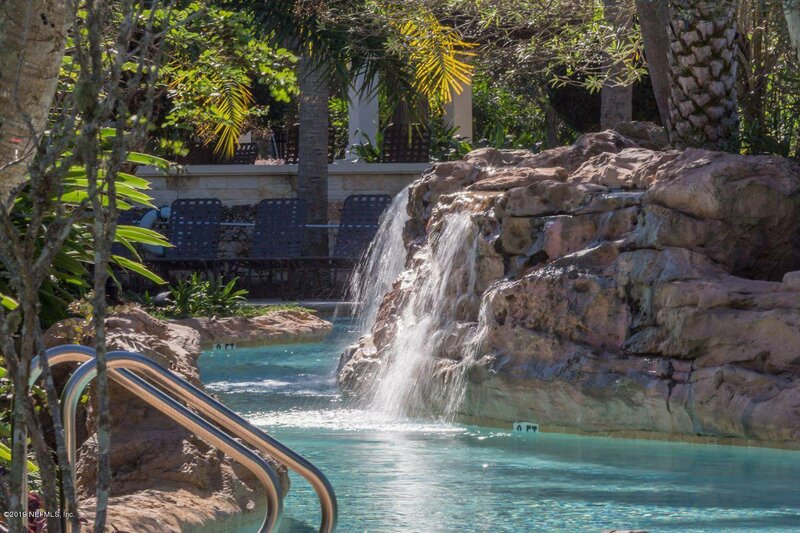 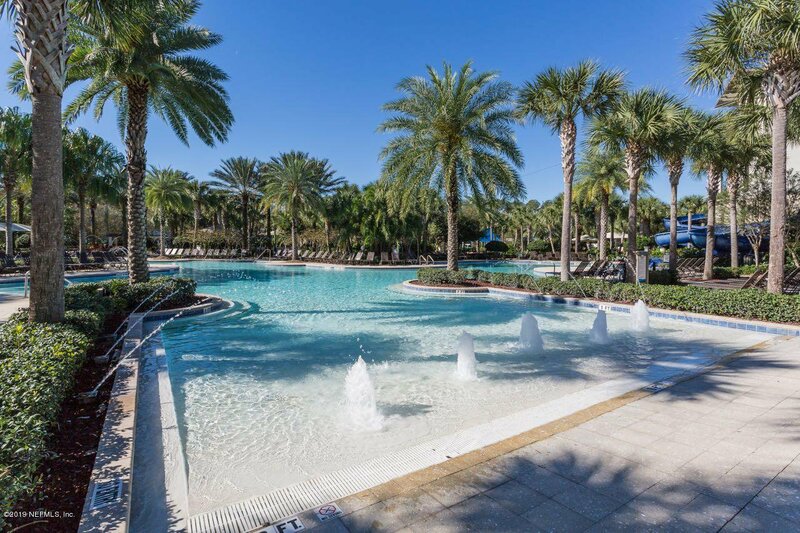 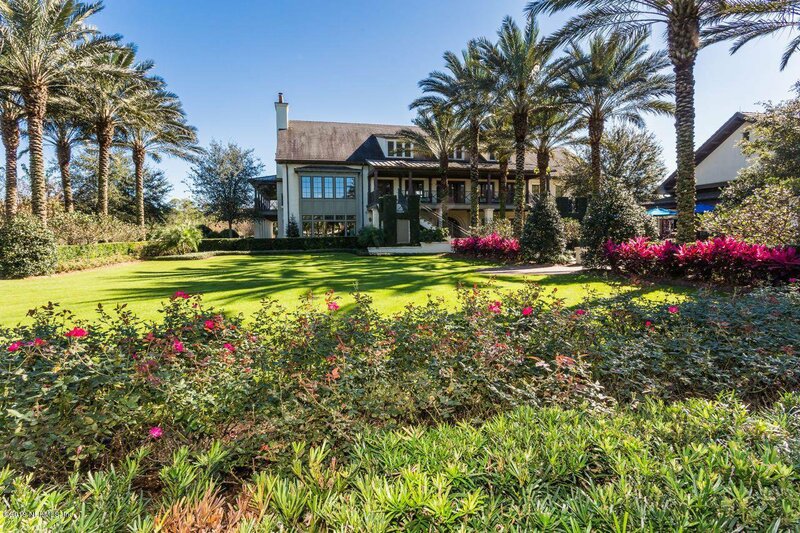 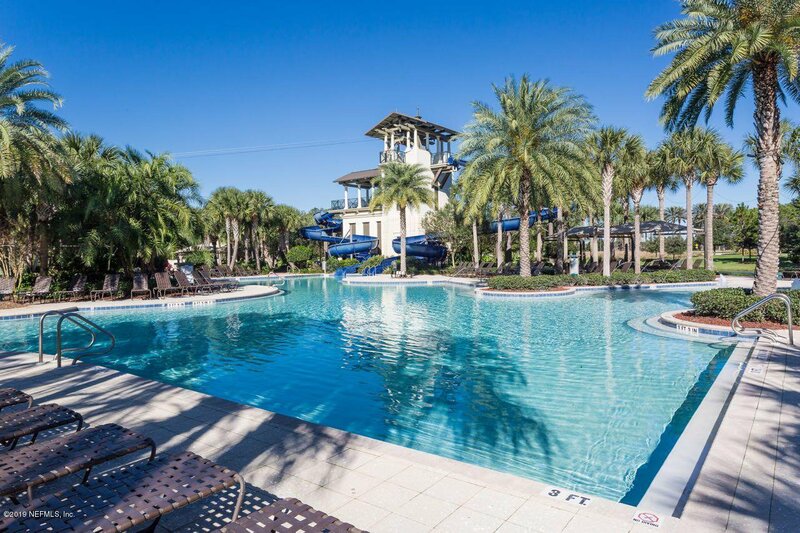 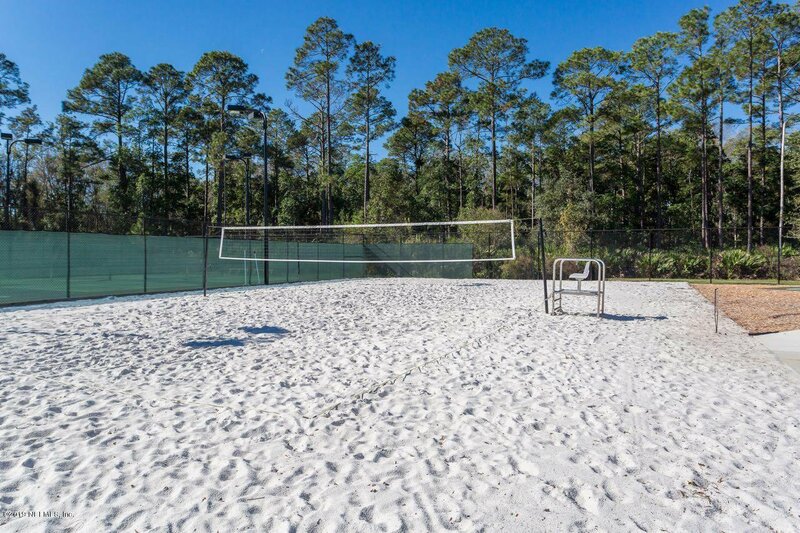 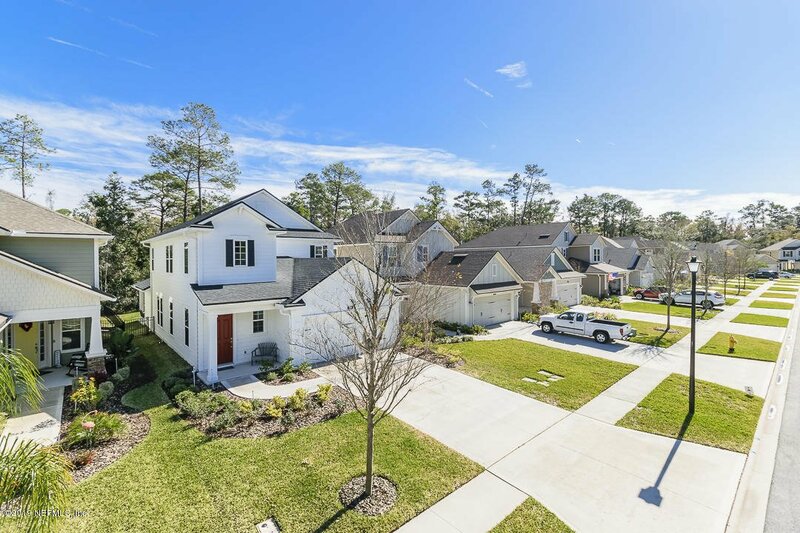 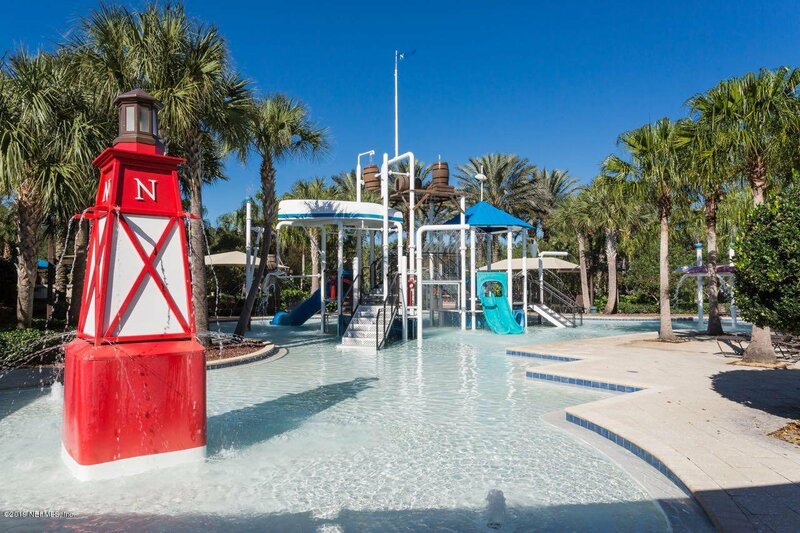 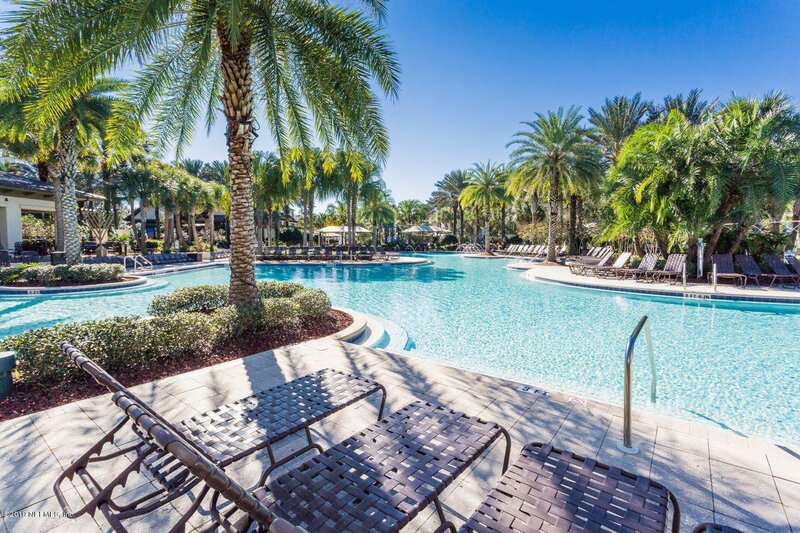 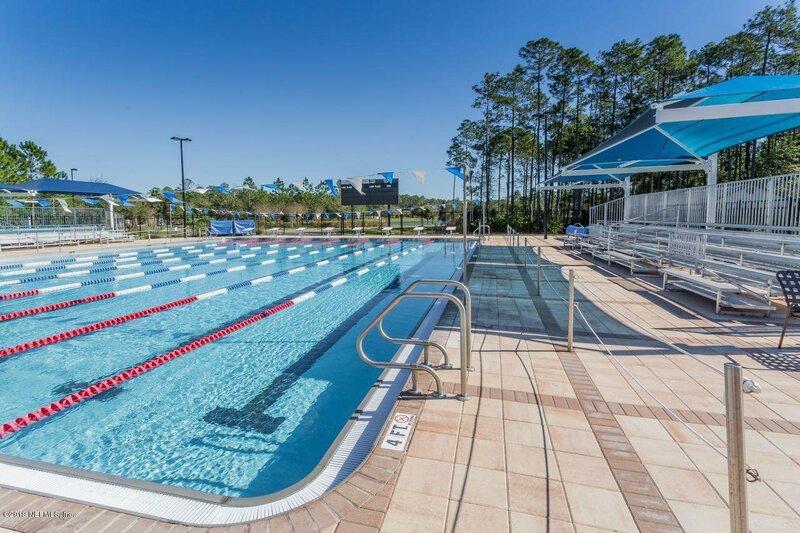 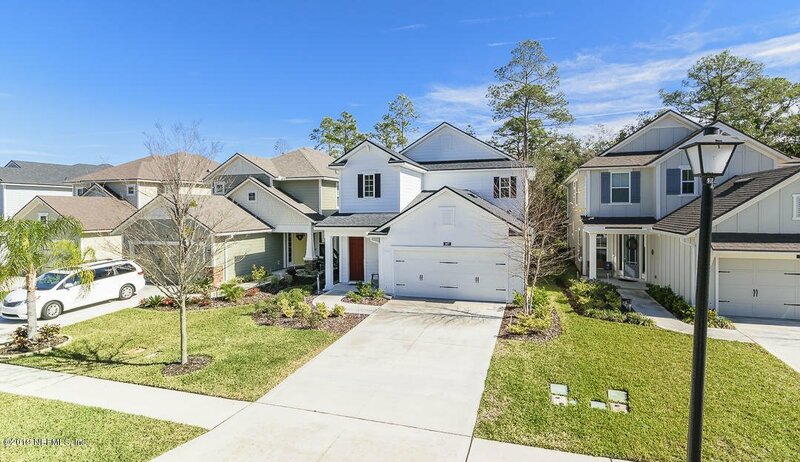 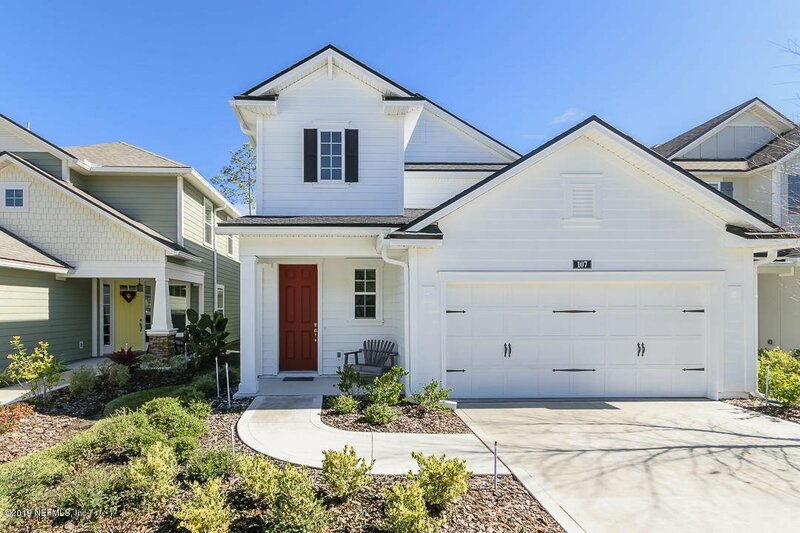 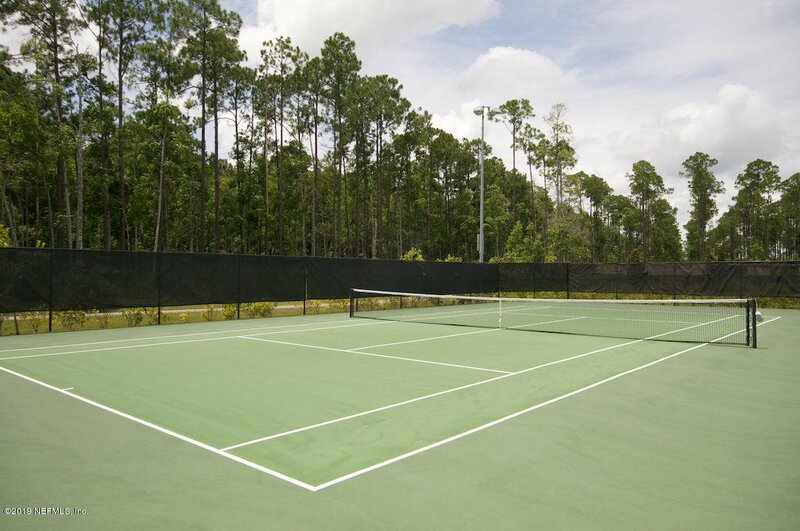 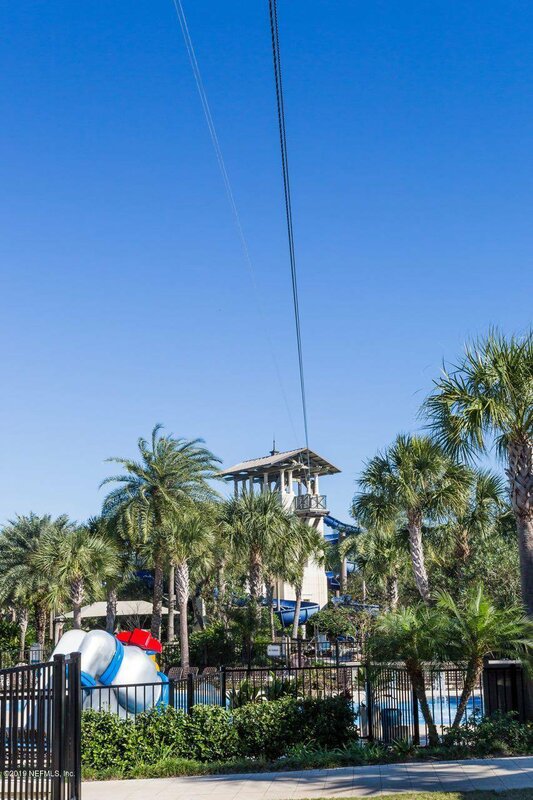 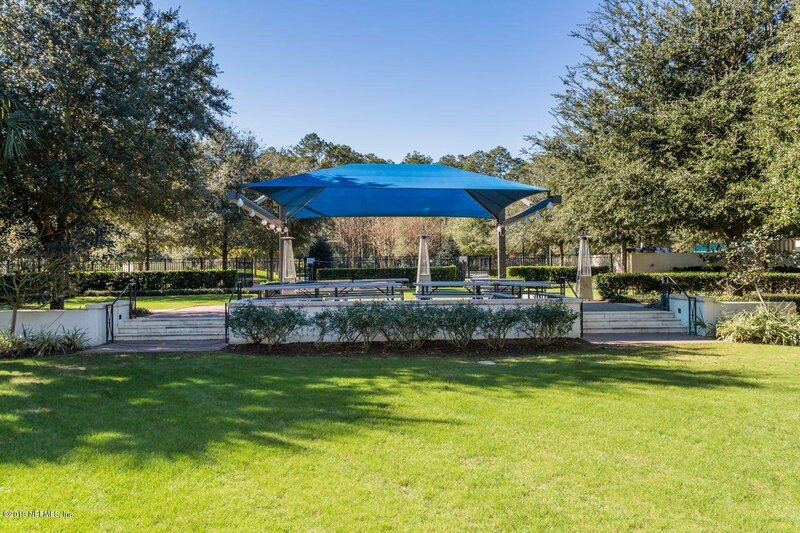 Nocatee is home to world class amenities, greenway trails, pools, dog parks, and more!